Kanye West was spotted for the first time since his hospitalisation. 5. 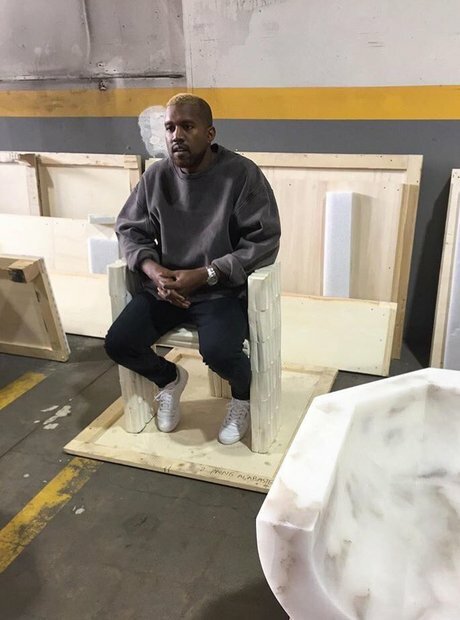 Kanye West was spotted for the first time since his hospitalisation.